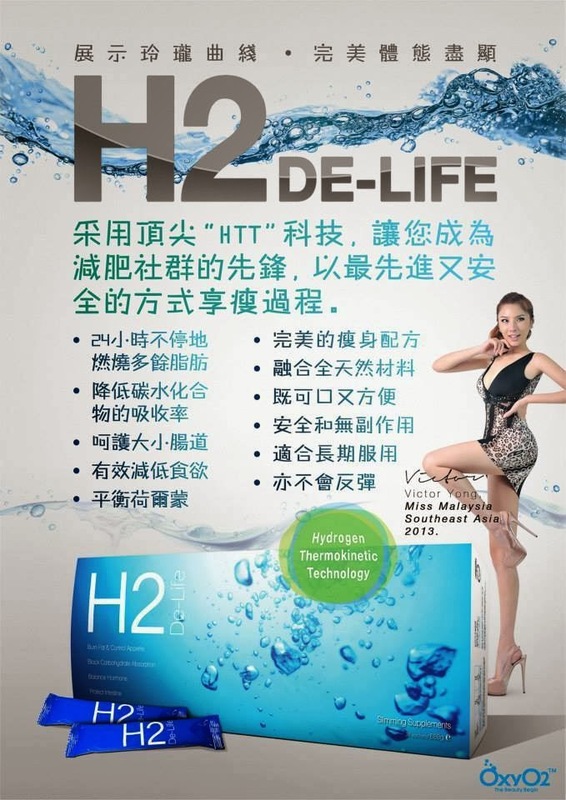 H2 De-Life Hydrogen Thermal Dynamics Technology One of the hottest 2014 France & Swiss Complementary Slimming Formula products! 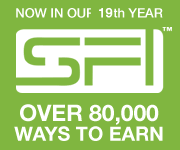 There’s drinking secret as well! Once wake up, must consume H2 with 150ml of “cold water” as it’s oxygen. 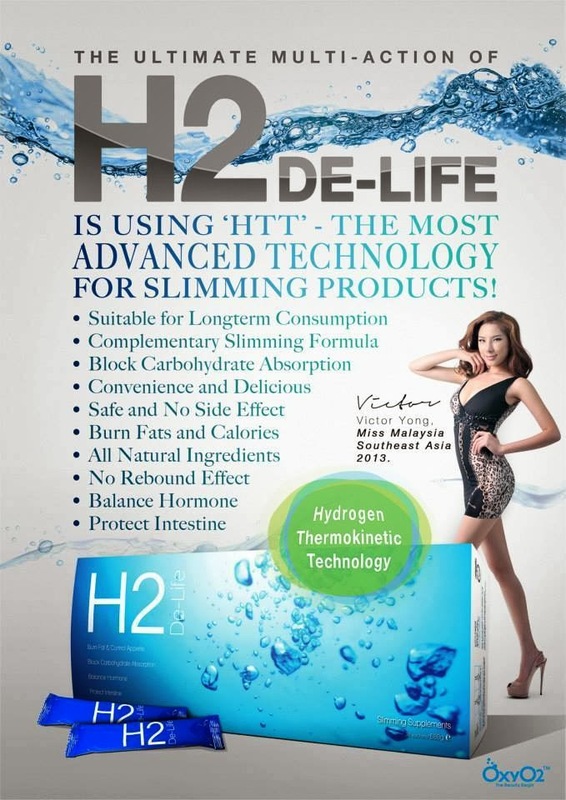 Just normal temperature from water machine or canned jar of water in the fridge to use for H2! Then drink water for multiple times will do! 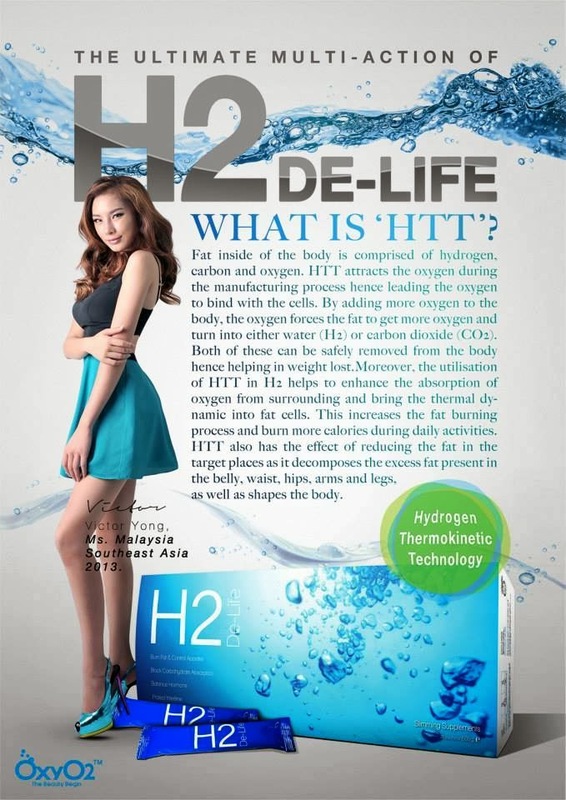 H2 is the mediator of oxygen into the cells, melting fat oxidation & help us to dissolve fatty acids and fat particles from cells excreted out drinking.